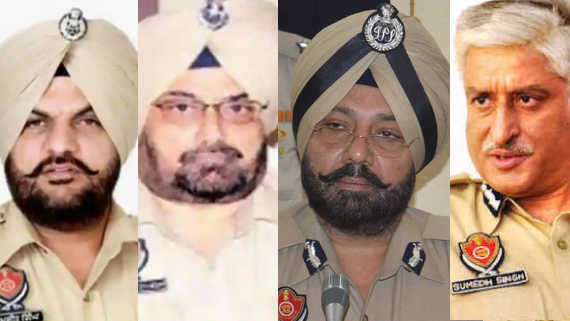 The Punjab government has reportedly placed Punjab police Inspector General (IG) Paramraj Umranangal under suspension in wake of his arrest by the Special Investigation Team (SIT) formed to investigate Saka Kotkaura and Saka Behbal Kalan of 2015. 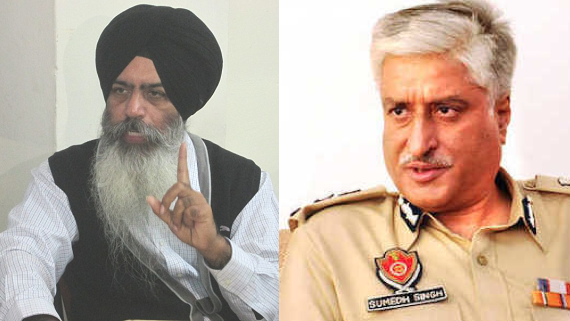 Dal Khalsa took ex-DGP Sumedh Singh Saini to task for falsely raising a hue and cry on the arrest of IG Paramraj Singh Umranangal. 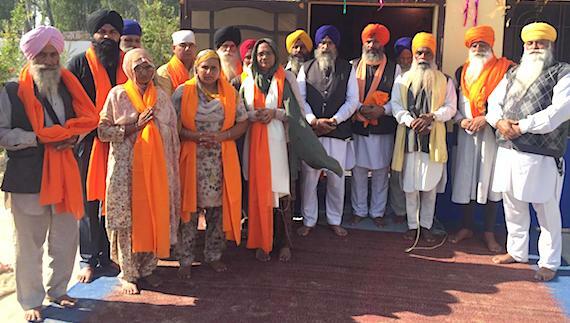 The organization is of the considered view that in order to blackmail the ruling class, the infamous top cop has raked up Referendum 2020 proposal, which in the real sense is a survey or an opinion poll to see how many Sikhs are in favour of Punjab's independence. It is learnt that hours before Punjab CM Capt. 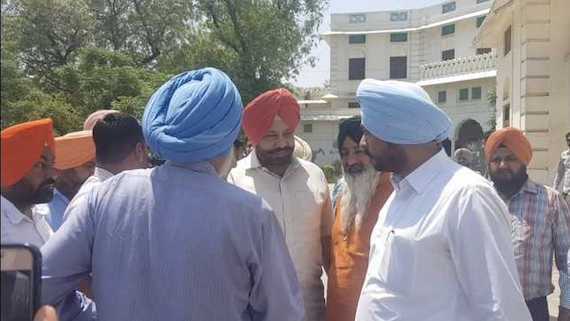 Amarinder Singh tabled Justice Ranjit Singh Commission's report in Punjab State Assembly, the Punjab government today issued 'show cause notice' to former Punjab police chief Sumedh Saini and 31 other cops. 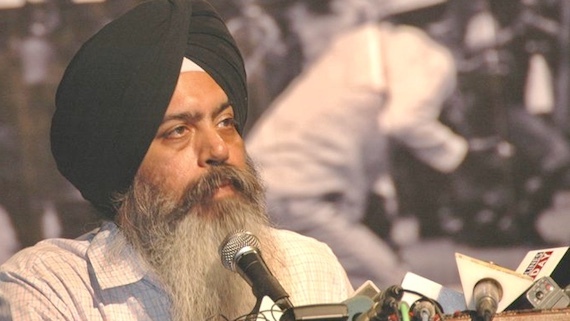 A Bathinda court has announced Balwant Singh Bhullar, father of Sikh political prisoner Prof. Davinderpal Singh Bhullar, as 'dead'. 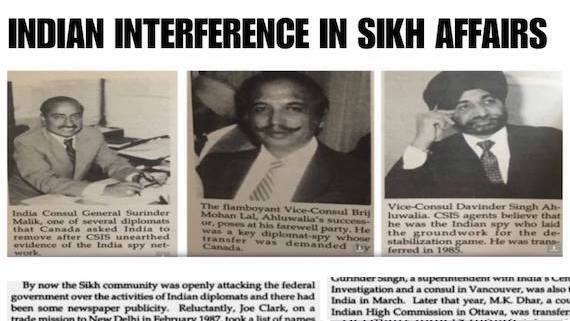 Recent revelations and open confessions by a former Punjab cop Gurmeet Pinky has once again exposed the truth of so-called counter insurgency operations undertaken by the Indian forces during 1980s-90s in Punjab. 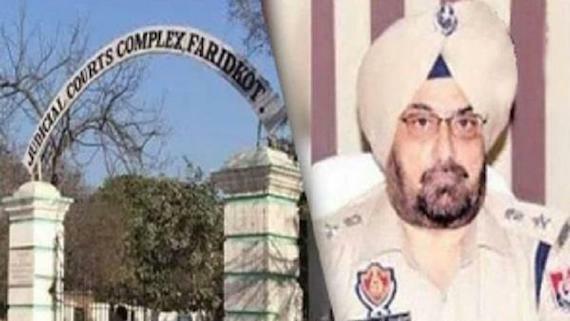 Former police cat turned cop Gurmeet Pinky has moved a complaint to the Chandigarh Police against former Punjab DGP and Chairman of the Police Housing Corporation, Punjab, Sumedh Saini and Amandeep Kumar, aka Skoda, allegeing that he paid Rs 50 lakh to them for getting himself reinstated in the Punjab Police. 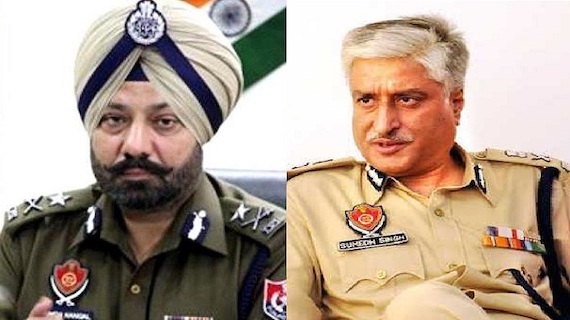 Taking a dig at Parkash Singh Badal and Sukhbir Singh Badal for pinning faith in human rights abuser DGP Sumedh Singh Saini , the Dal Khalsa said except Badals every one in Punjab knew what police renegade Gurmeet Singh Pinki has revealed about his one-time master. 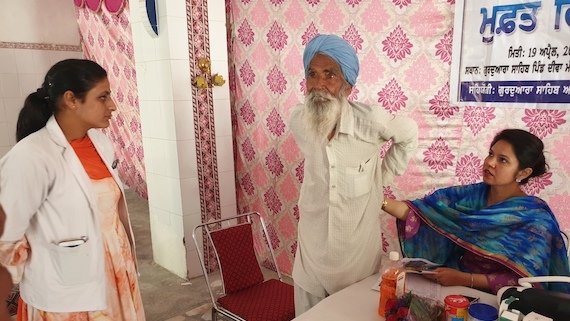 In a detailed video interview with journalist Kanwar Sandhu, former Punjab cop Gurmeet Pinky disclosed the details of elimination of Bhai Balwinder Singh Jatana's family. 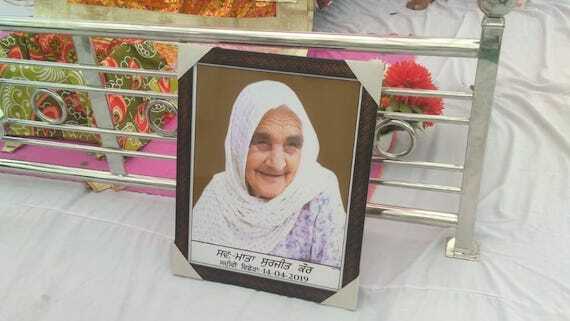 Gurmeet Pinky said that Sumedh Saini was SSP of Chandigarh at that time and he (Gurmeet Pinky) used to spend most of his time in Chandigarh even though he was still officially posted in Lud­hiana. Former Punjab police cat Gurmeet Pinky has exposed illegal killings by Ludhiana police during tenure of Sumedh Saini as SSP of Ludhiana. 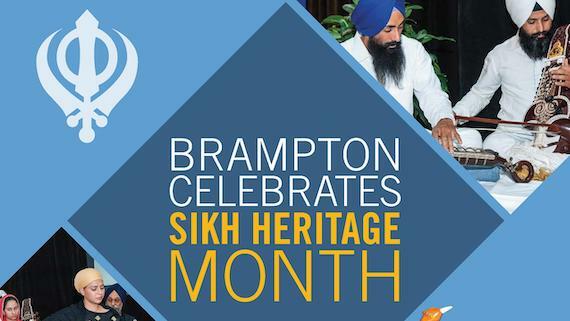 The video is uploaded on YouTube by journalist Kanwar Sandhu that he was witness to at least 50 fake encounters. 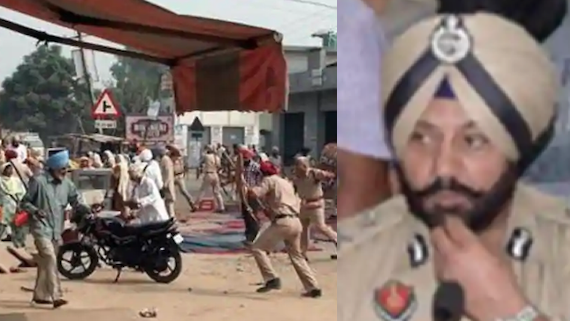 Punjab government today removed Sumedh Saini as Punjab police chief. 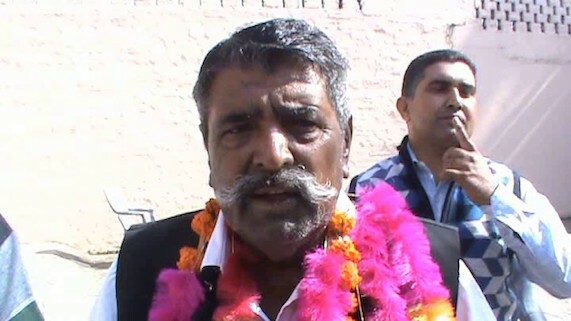 He was replaced by Suresh Arora as Director-General of Police, Punjab.